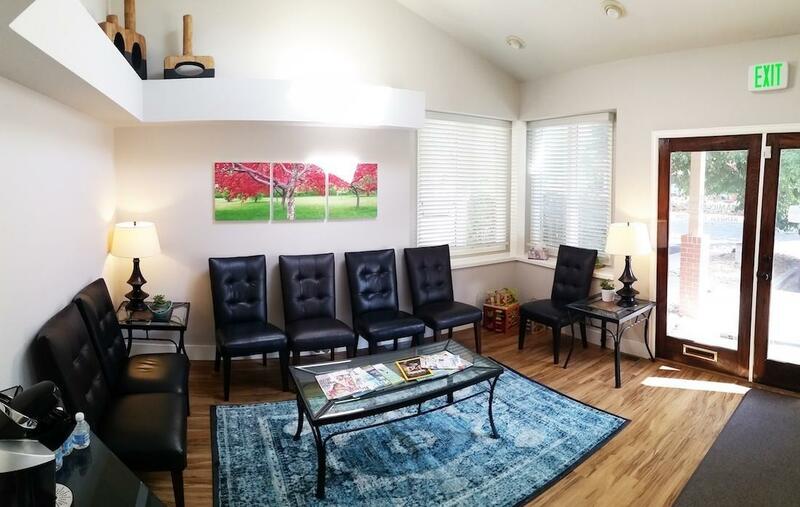 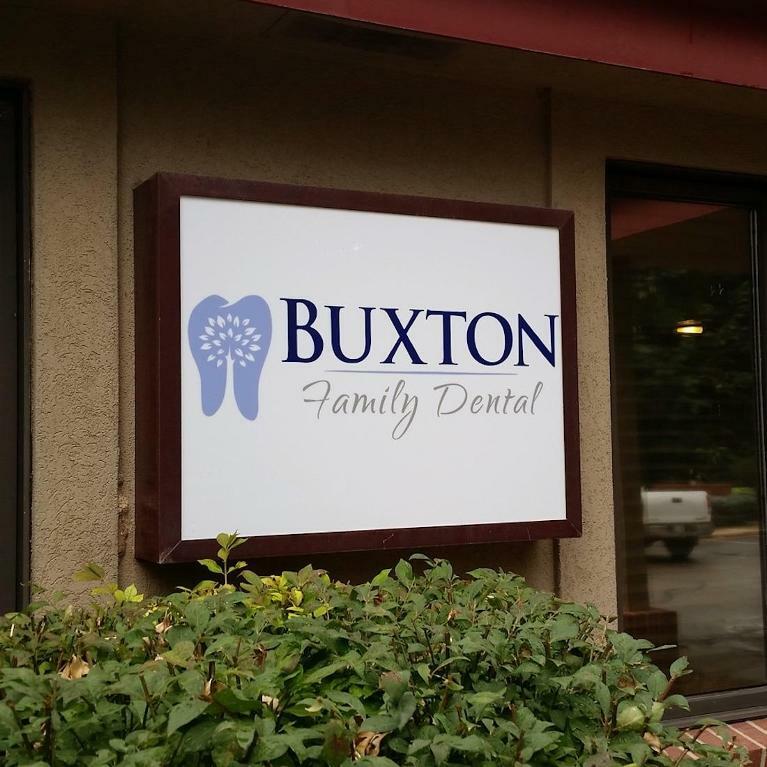 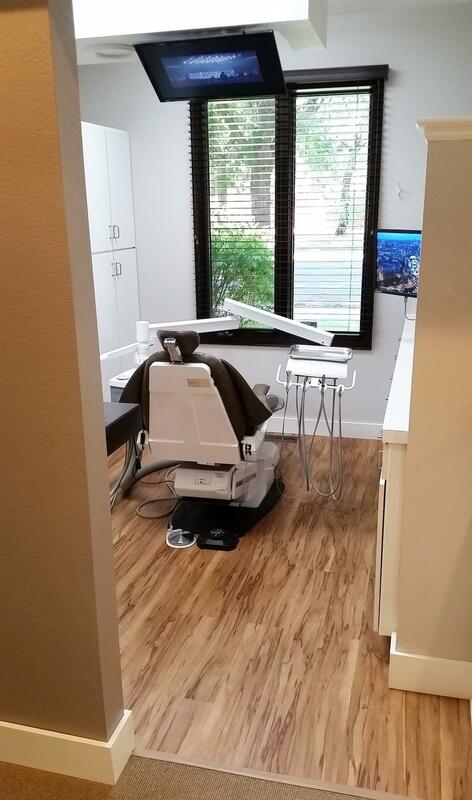 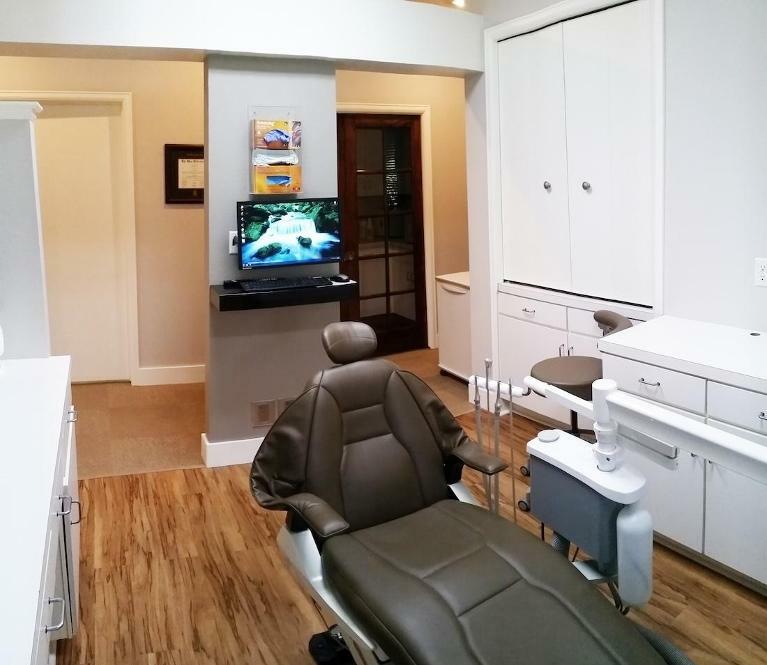 Here at Buxton Family Dental, our goal is to make every visit with us easy and stress-free. 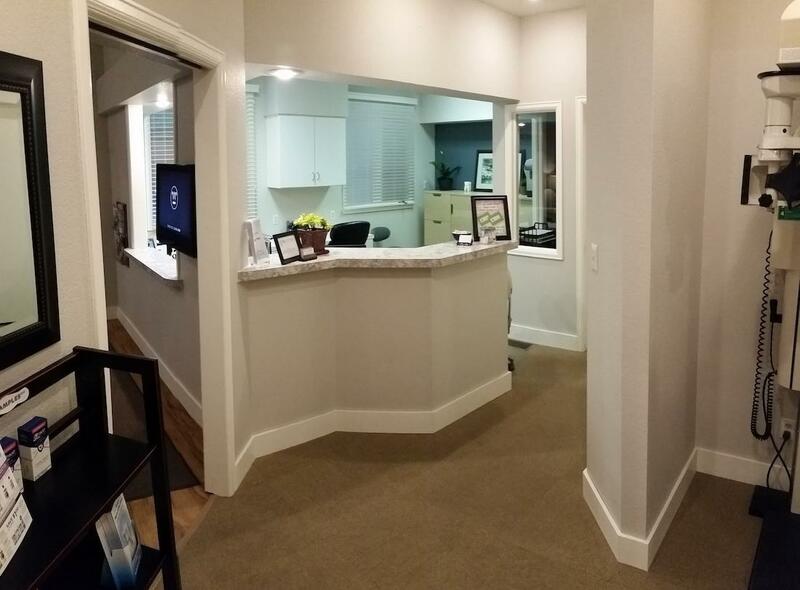 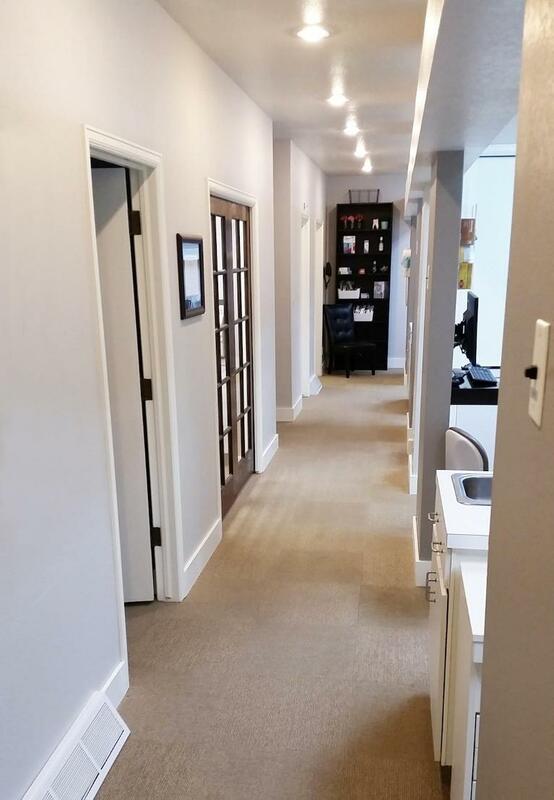 We have designed our clean, modern office with your comfort in mind from the moment you arrive until you leave us with a happy, healthy smile. 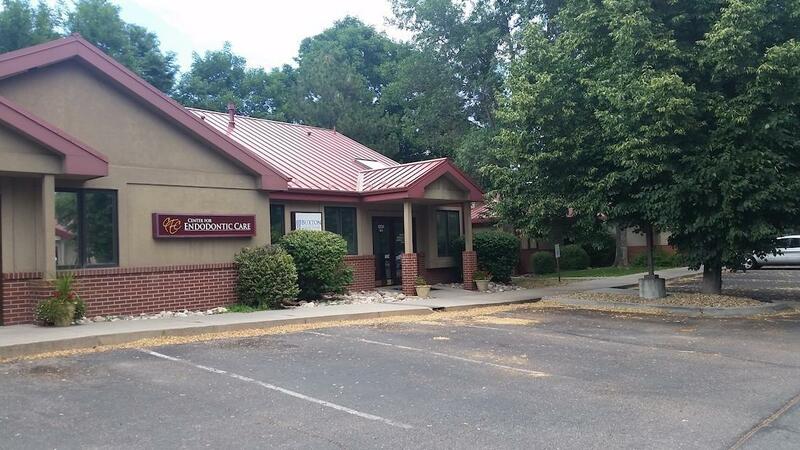 Please take a moment to browse through our gallery of office pictures, then give us a call to stop by and see for yourself what a great environment we have created!